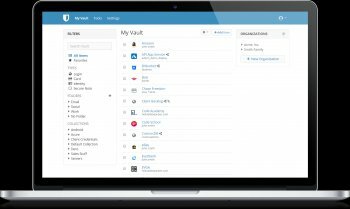 Bitwarden is an open source password management solution for individuals, teams, and business organizations. Our secure cloud syncing features allow you to access your data from anywhere, on any device! 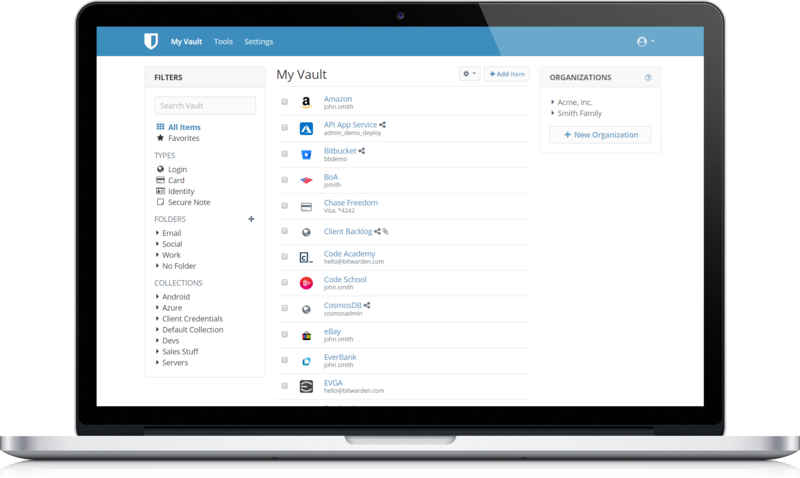 Your vault is conveniently optimized for use on desktop, laptop, tablet, and phone devices. Since all of your data is fully encrypted before it ever leaves your device, only you have access to it. Not even the team at Bitwarden can read your data, even if we wanted to. Your data is sealed with end-to-end AES-256 bit encryption, salted hashing, and PBKDF2 SHA-256.